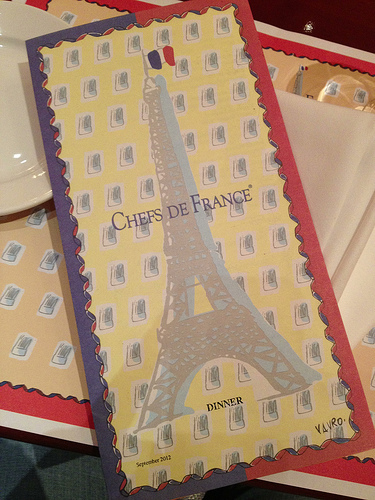 Chefs de France in Eepcot, originally uploaded by Erin *~*~*. Earlier, before we were seated, the whole Chefs de France staff came running and applauded wildly around a particular table. A Cast Member told me, "She said yes!" Awww! Previous PostThe new Boulangerie PatissierieNext PostToday’s adventure: what’s better than having a brother with more DVC points than God?